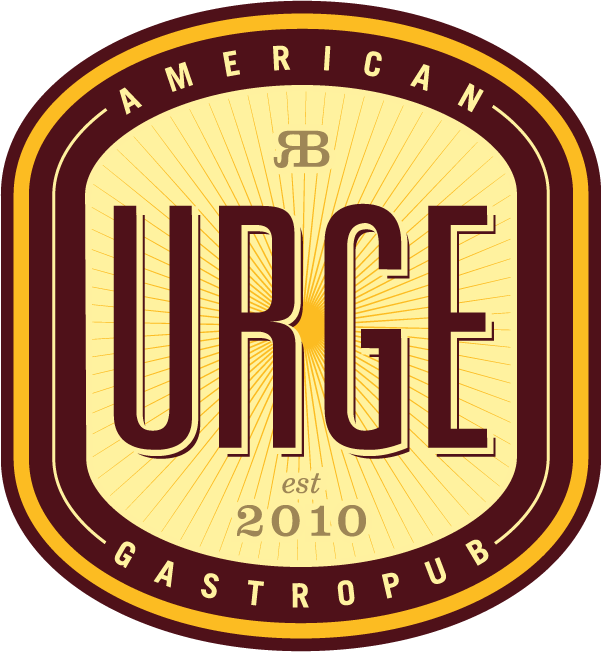 Whether you are at the original Rancho Bernardo location or the Oceanside brewpub, the Urge American Gastropub crew is serious about good beer. Our readers agree, voting Urge the Best Beer Restaurant in San Diego two years in a row. 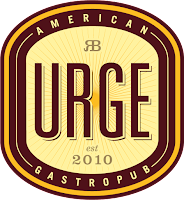 Whichever arm of the Urge Empire you visit, there’s going to be a monster draft list and decadent-bordering-on-outrageous food. The Oceanside location’s in-house brewery, Mason Ale Works, just started canning, and Urge Common House, a 21,000 square foot site, is coming to San Marcos in 2017.